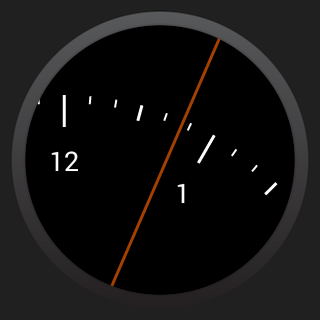 Spotlight zooms in on a standard radial watch face, showing the minutes past the hour and about ten minutes to either side. The zoomed-in view will follow the single hand around the face - it's inspired by this GIF. 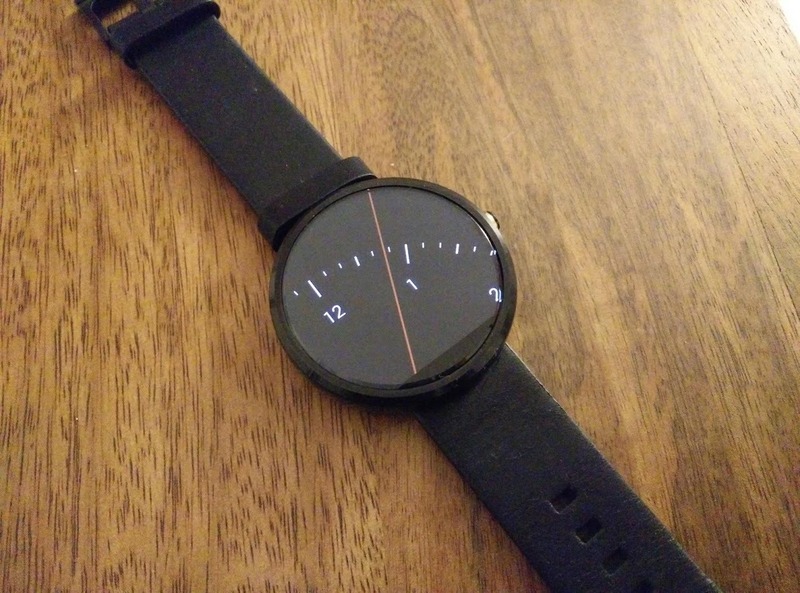 The animation has been floating around the 'net for a while, but the face and hand are based on the minimalist designs of Braun watches. Spotlight Watch Face isn't all that practical, since the hour and minute hands are combined into a 12-hour clock - it's basically the polar opposite of the chronometer faces featured in Motorola's promotional images. 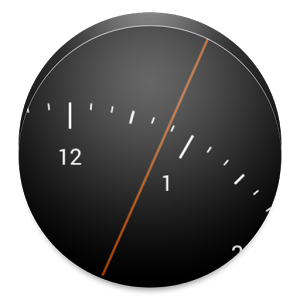 It's also pretty light on customization, with no options for a white clock face or removing the face numbers. But if you're looking for something cool, this is it. Oh, and Spotlight Watch Face will work on square watches like the G Watch and Gear Live as well... it just doesn't look so swanky. The app is free to download.